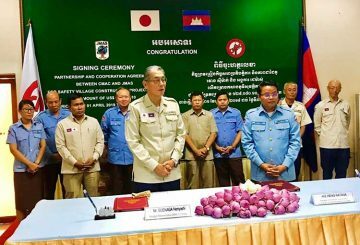 Japan Mine Action Service on Wednesday signed an agreement with Cambodian Mine Action Center to provide nearly $130,000 to assist landmine victims in two provinces. 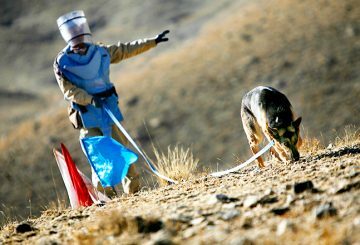 The US to provide $2 million to support demining activities in the Kingdom. 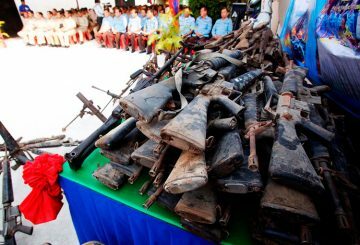 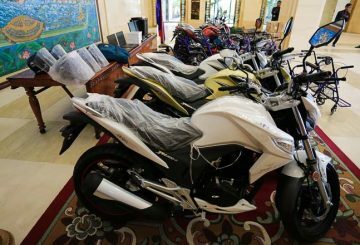 The National Police handed over almost 12,000 fire arms to Cambodian Mine Action Centre (CMAC) on Friday (March 1); the weapons are to be destroyed. 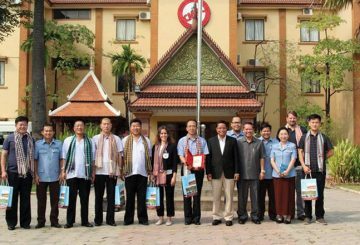 A North Korean delegation is interested in having CMAC tutor it on how to clear UXOs. 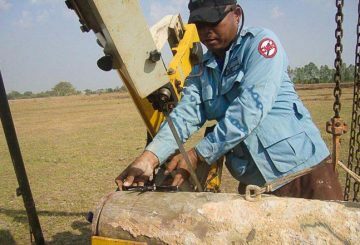 The Cambodian Mine Action Centre calls for all retired staff and families of deceased staff to contact its office to get a pension. 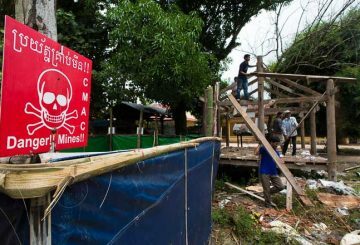 The director-general of the Cambodian Mine Action Centre, Heng Ratana, says that the CMAC needs $20 million to continue its work in Cambodia. 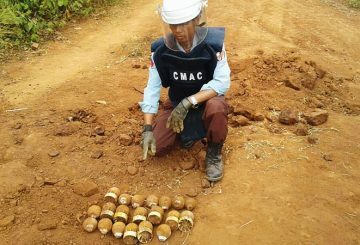 More than 37,000 landmines and explosive remnants of war are found and destroyed. 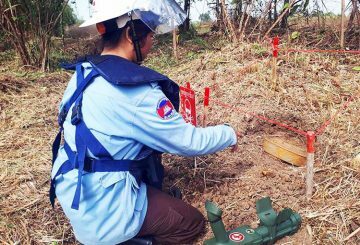 China donates mine clearance equipment to Cambodia after pledging to help clear explosive remnants of the war last week. 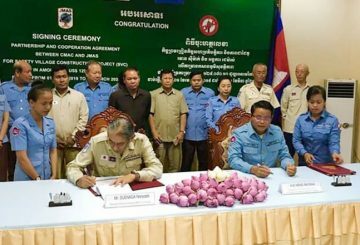 The United States extends a grant to clear unexploded ordnances from the country through the Cambodian Mines Action Centre. 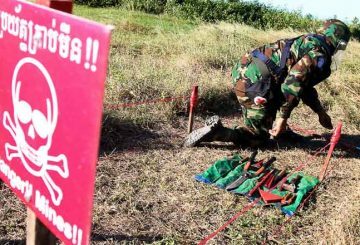 China is to help clear land mines and explosive remnants of war from the country, reaffirming its commitment to protecting security and stability in Cambodia. 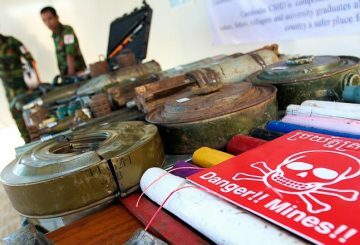 The United States pledges to continue to fund work to clear landmines and unexploded ordnances from the country. 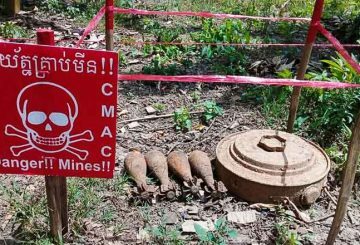 The Cambodian Mine Action Centre yesterday says the United States will cease funding its work to clear the country of unexploded ordnance from January. 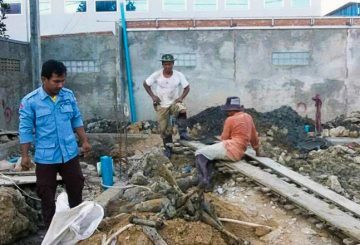 Police in Takeo province found an unexploded bomb while an excavator was digging in Daung Keo town. 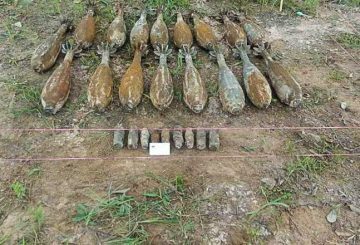 A resident spotted 30 unexploded rockets while excavating land in Pursat province’s Phnom Kravanh district to build a home. 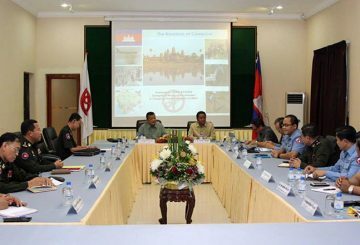 Prime Minister Hun Sen condemns a US Embassy statement on chemical bombs found in Svay Rieng province, describing it as an “insult” to Cambodians and a distortion of facts. 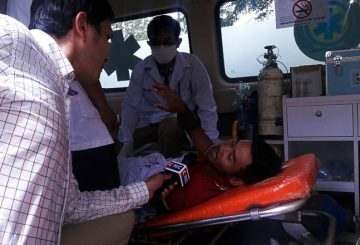 Three children in Korki commune may have suffered birth defects or ill health resulting from exposure to chemical bombs. 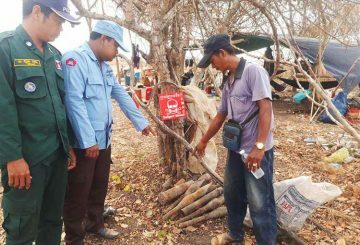 Villagers have handed over a haul of unexploded ordinances found on their land. 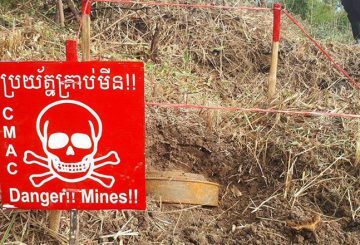 Casualties from landmines decreased in the first nine months of the year compared with the same period last year. 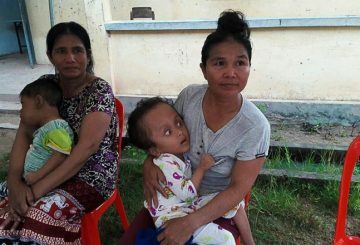 Three villagers exposed to a chemical bomb in Svay Rieng province’s Korki commune have returned to hospital for further treatment after being discharged. 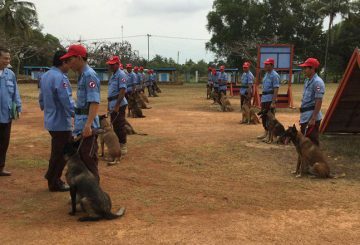 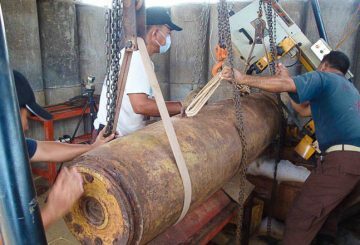 The Cambodian Mine Action Centre and chemical weapons experts begin removing two Vietnam War-era bombs. 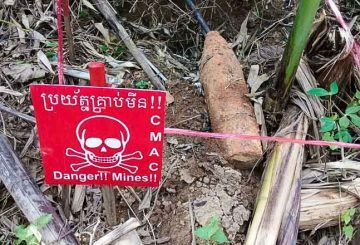 The Prime Minister urges the US to assist Cambodia in removing unexploded bombs that its forces dropped on the country during the Vietnam War. 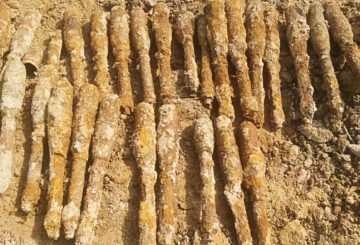 Construction crews have discovered nearly 40 105mm rockets while excavating. 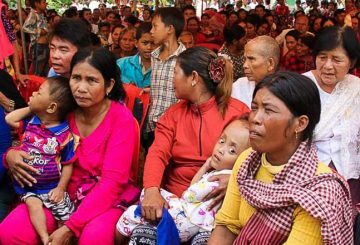 Cambodia coach Vitorino urging fans to back youthful All-Stars for eagerly anticipated rematch with SCG Muangthong United.